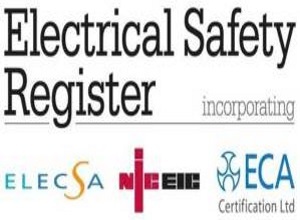 Have you found it difficult to find an Electrician in Stockton On Tees or Teesside, to carry out small job? Do you ask for quotes and never get a response? Hi, my name is Alastair, I am your local electrician covering Stockton On Tees, Middlesbrough, Wynyard Teesside. 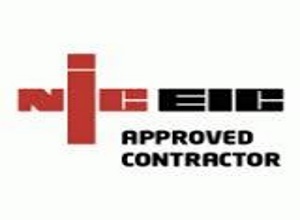 We Are NICEIC Registered Approved Contractors, and all work carried out complies with current IET Regulations (Seventeenth Edition), is Part ‘P’ compliant, fully insured and guaranteed. Call us today on 01642 386 326 for a free, no obligation, quotation for your project. Your call matters to us, and we WILL respond. I set up North Electrics in order to fill a gap in the domestic sector. I want to provide you with a quality service that provides you with exactly what you need from an electrician.